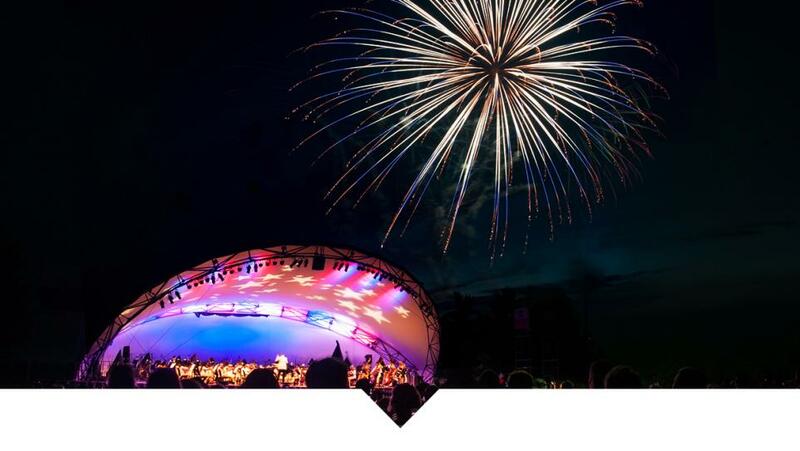 For 38 years, Kroger Symphony on the Prairie has been the perfect way to spend a summer night full of music and entertainment, and it just got even better. 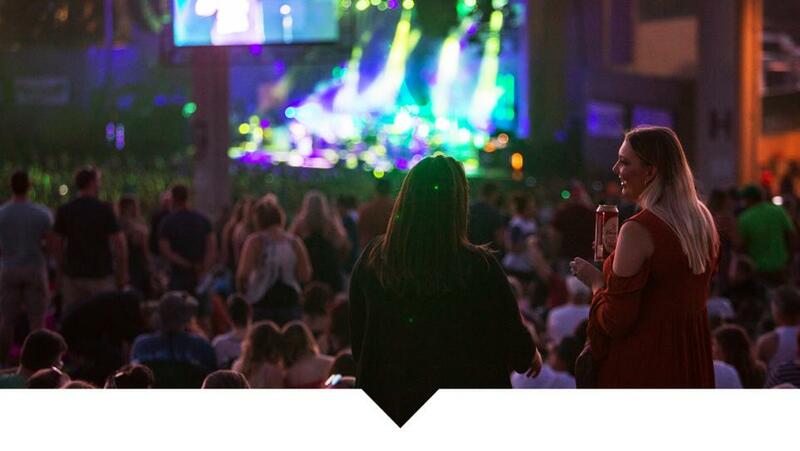 Summer 2019 boasts the largest concert schedule ever for this popular summer music series at the Conner Prairie Amphitheatre in Fishers, Indiana. Bands are already booking summer concerts at Indiana&apos;s largest outdoor amphitheater. Below is a list of Ruoff Home Mortgage Music Center events (formerly known as Klipsch Music Center) in Noblesville, Indiana - just north of Indianapolis. Check out the 2019 concert schedule below. When you dream about the perfect patio to spend a summer or fall evening, it probably looks like this. A place where the locals are regulars, but newcomers are welcome. A dreamy string-light patio with fire pits to stay warm on cool nights. Local bands entertaining with live music. And most importantly, local beer on tap. This place doesn’t just exist as a figment of your imagination. 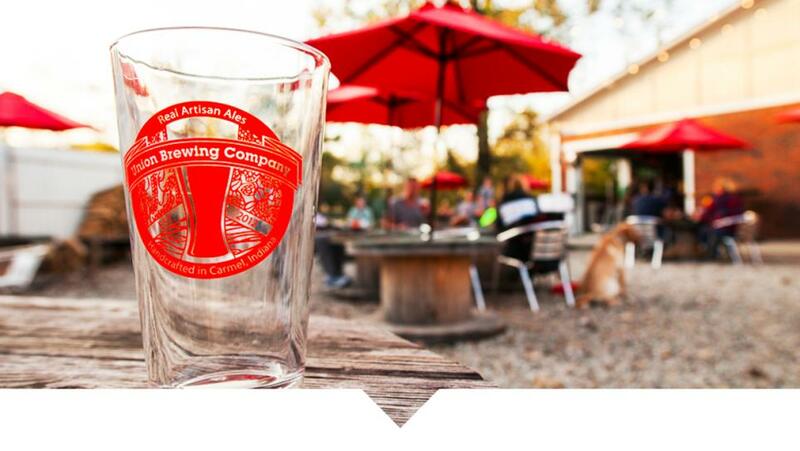 This is Union Brewing Company in Carmel, Indiana. 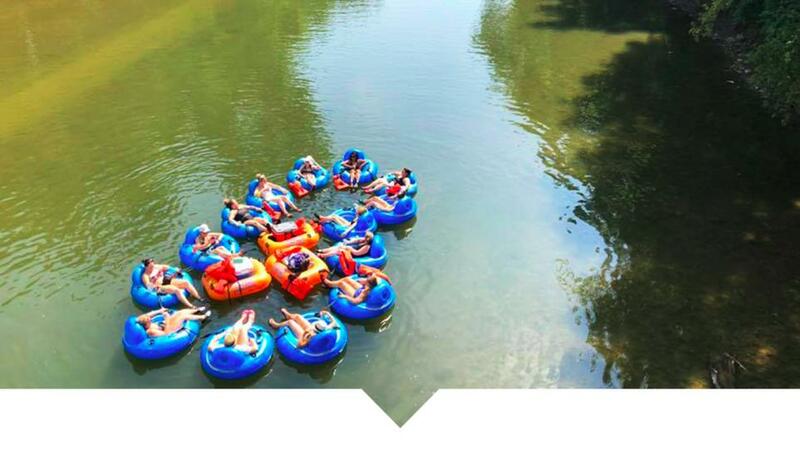 Named one of the best Labor Day weekend getaways by BestProducts.com, Hamilton County, Indiana is ideal for a weekend getaway with family or friends. 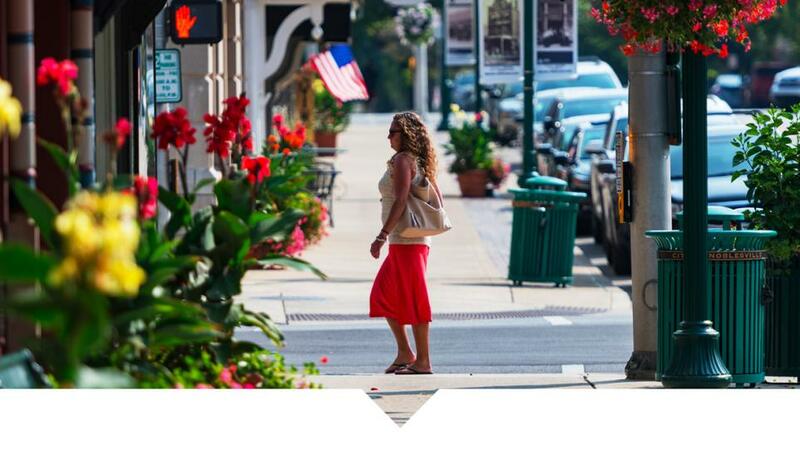 Soak up the sunshine and enjoy the final days of summer with our list of things to do for Labor Day weekend in Carmel, Fishers, Noblesville and Westfield, Indiana. 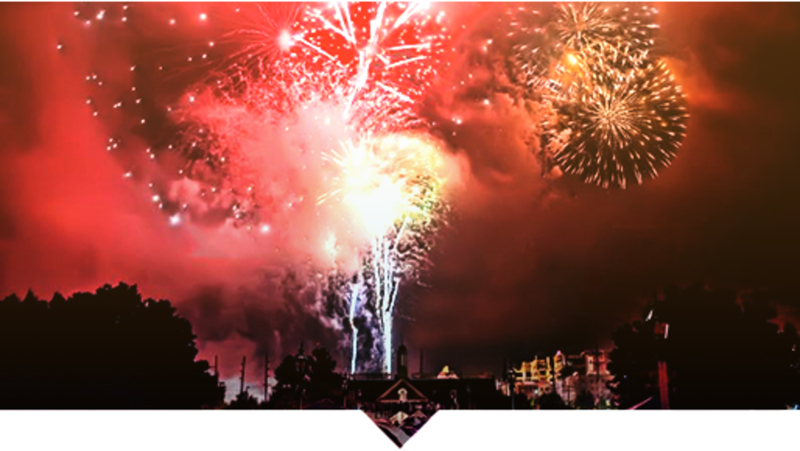 Celebrate the 4th of July in Carmel, Fishers, Noblesville and Westfield, Indiana this year. Here are things to do for Independence Day in central Indiana, including details on where to see fireworks and parades. 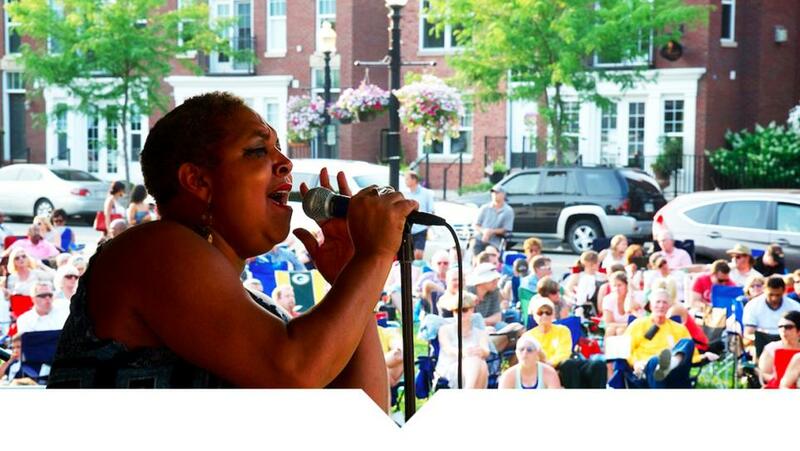 It&apos;s not hard to find live music all summer long in Hamilton County, Indiana. 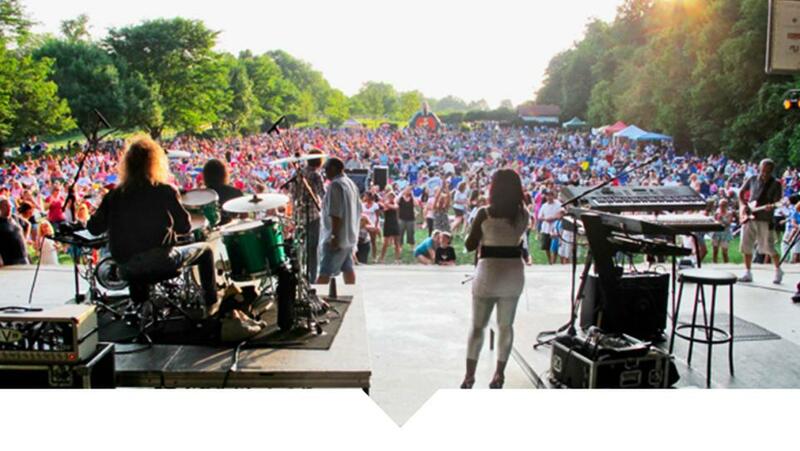 Here&apos;s where you can see concerts in Fishers, Indiana this summer. 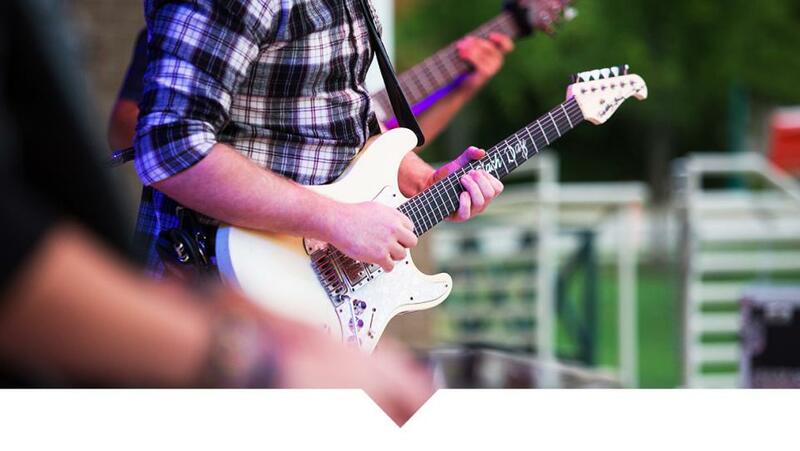 Take advantage of the summer weather and enjoy outdoor music at the concerts in Noblesville, Indiana this summer. There are plenty of places to enjoy live music in Hamilton County, Indiana this summer. Here are two recurring concert series in Westfield, Indiana. Guests are encouraged to bring their own blankets and lawn chairs. 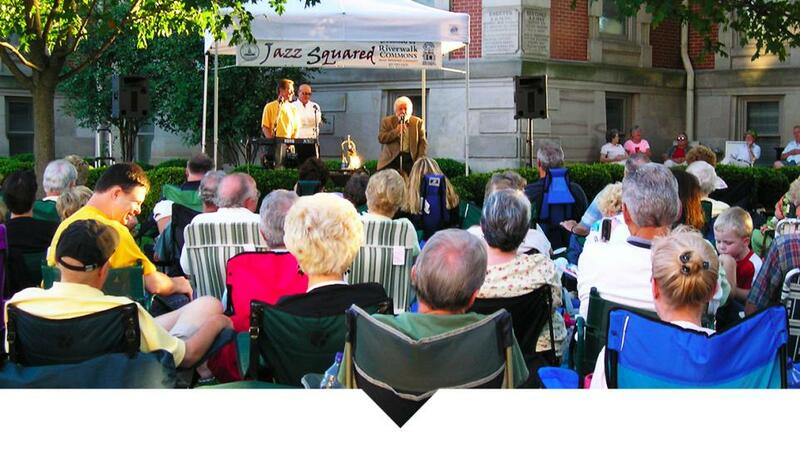 Summer concert season is here, and there are plenty of free summer concert series in Hamilton County, Indiana. Here is a list of the 2018 summer concerts in Carmel, Indiana. All shows are free and guests are encouraged to bring their own blankets and chairs.